With only 139 days until the start of the 2019 AZEVN Conference, the AZEVN Team are busy behind the scenes preparing what is shaping up to be another fantastic AZEVN Event. We are excited to bring you the following updates about the 2019 AZEVN Conference. Booking will open on Sunday 17th February 2019. Spaces are limited and are expected to sell out. You will need to be logged into your AZEVN Account and visit the 2019 AZEVN Conference Page. Click on the Red Book Your Place Button to start the Booking Process. Exclusively available for AZEVN Members who are attending the 2019 AZEVN Conference and alongside the AZEVN Hoodie offered in 2018, the AZEVN Team have put together a collection of 3 T-Shirts that can be purchased at the time of Conference Booking. Available in Maroon, Black or Royal Blue, the AZEVN T-Shirts are unisex sized and will be made available for collection on the first morning of the 2019 AZEVN Conference. Please do not attempt to purchase these items if you are not attending the 2019 AZEVN Conference; no refunds will be given as these items cannot be posted. 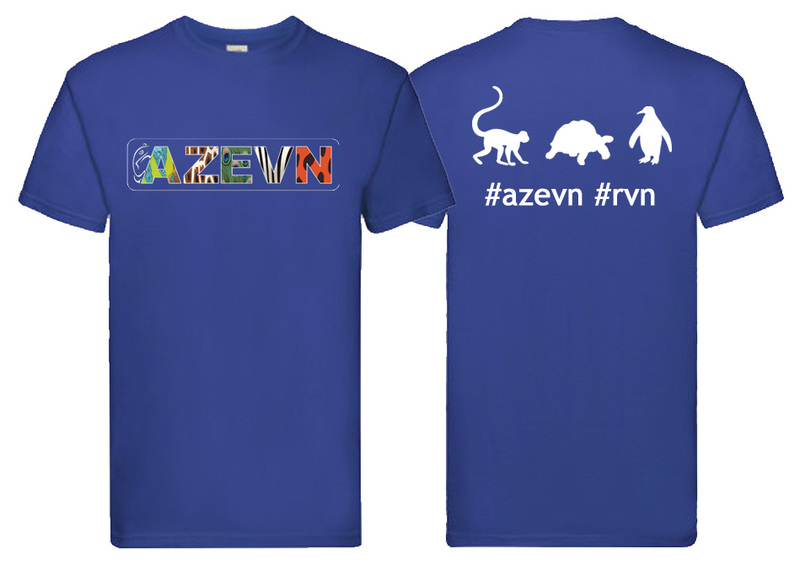 Remember that in order to book onto the 2019 AZEVN Conference, you must be a confirmed AZEVN Member. If you have not yet become a member, then visit our Become A Member Page. We look forward to seeing as many of you as possible at the 2019 AZEVN Conference.